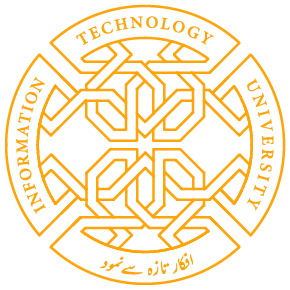 The Punjab Information Technology Board, Information Technology University (ITU) the Punjab and the Punjab Archives and Libraries Department, in collaboration with Columbia University’s Group for Experimental Methods in the Humanities, is holding a seminar on ‘Knowledge Architectures and Archives,’ on March 12 and 13, 2018. The seminar will be opened by Dr Umar Saif, Chairman, PITB on March 12, 2018 Monday at 10 a.m. at 3rd floor Arfa Software Technology Park with Mr Umar Rasool, Additional Chief Secretary, Punjab to feature scholars and eminent historians like Dennis Tenen (Columbia), Durba Mitra (Harvard), Ryan Perkins (Stanford) and experts from Oxford universities, among others. Over a period of one year efforts are underway to completely digitize the archives of Punjab. This will open up a treasure trove of information about the history of our region, enabling historians worldwide to conduct research. The seminar will bring together scholars from the world’s leading universities for two days of discussion, deliberation and action on the nature and role of knowledge in the modern world, the importance and use of archives, and the application of technology in bringing together different strands of knowledge and information together. It will be the curtain raiser for the Digitization of the Punjab Archives project which aims to open this great repository for greater public use. This project will enhance knowledge of our past, enabling scholars to engage with more local sources, and give a fillip to research on Pakistan. The Punjab Archives are one of the largest archives in South Asia, and span a period of over three hundred years with documents ranging from the British India, to Princely India, Afghanistan, the Persian Gulf, Nepal, Central Asia and China. 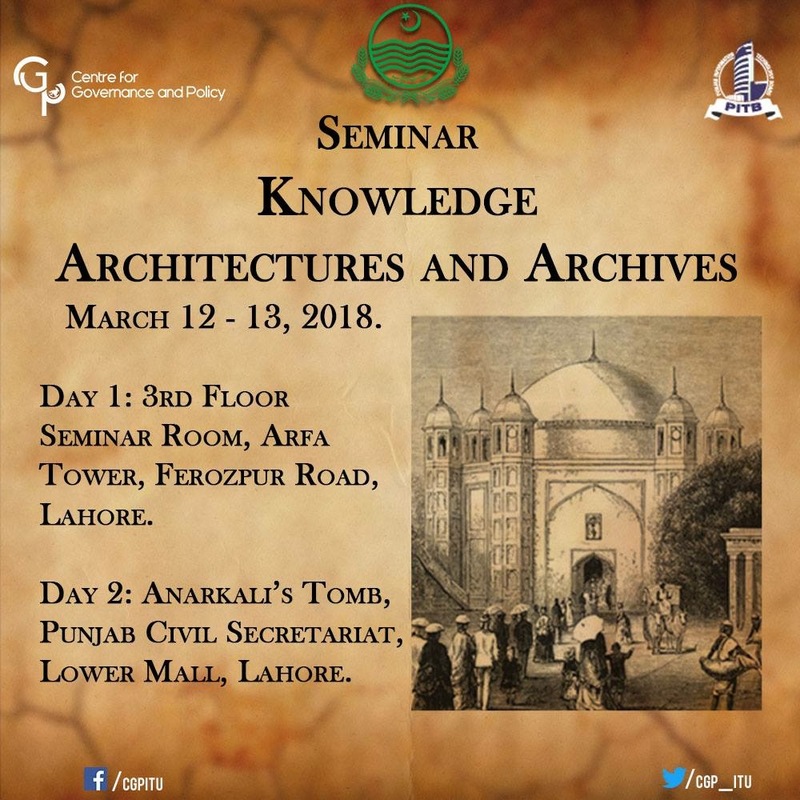 Share the post "SEMINAR ON “KNOWLEDGE ARCHITECTURE AND ARCHIVES” FROM MONDAY"